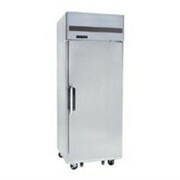 Offering 133 litres of storage space, and a temperature range of between -9°C to -26°C with digital temperature display for easy temperature reading. 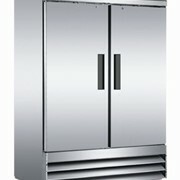 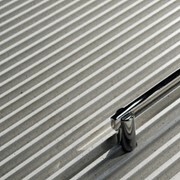 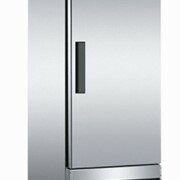 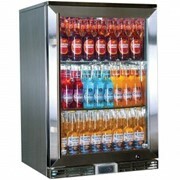 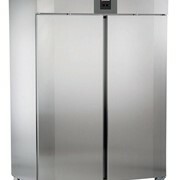 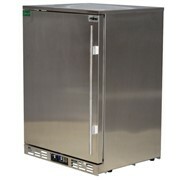 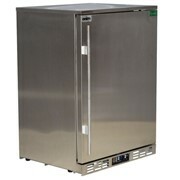 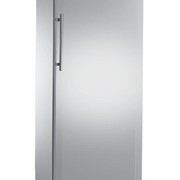 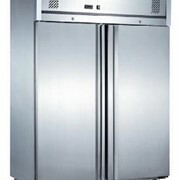 The Liebherr GGU1550 Stainless Steel Single Door Solid Fridge will make a great addition to any professional kitchen. 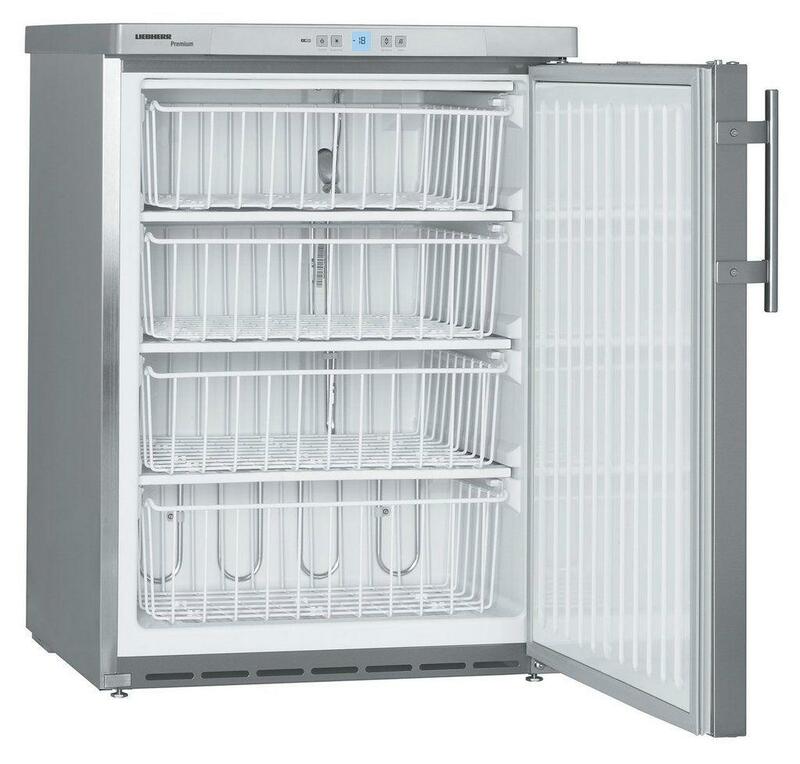 Offering 133 litres of storage space, and a temperature range of between -9°C to -26°C with digital temperature display for easy temperature reading. 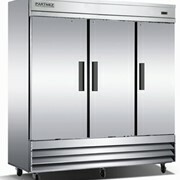 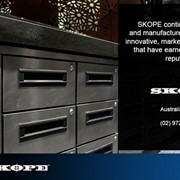 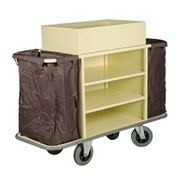 This fridge will satisfy the needs of most kitchens and restaurants. 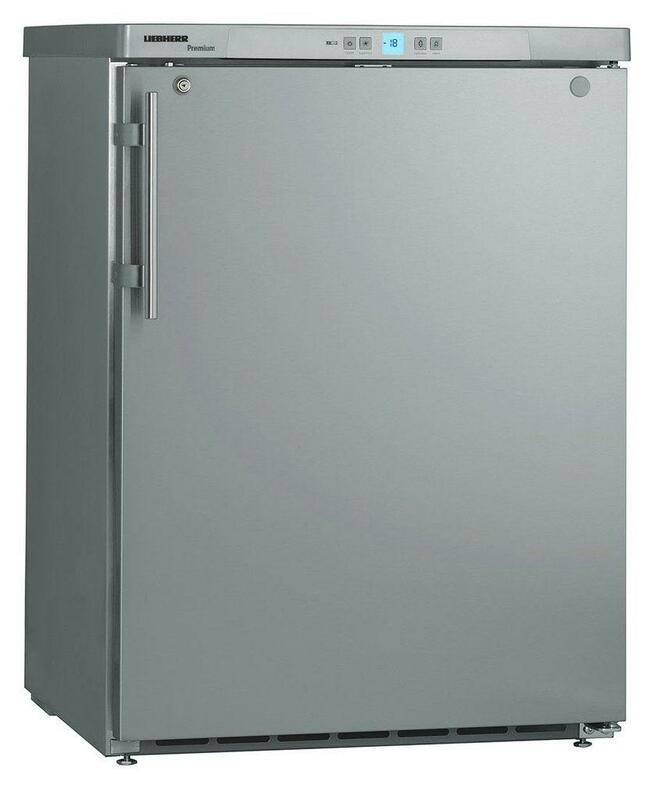 It has an efficient refrigeration system, this great quality upright fridge with automatic defrost feature and doors hinges are interchangeable and features 4 sturdy adjustable shelves for easy organization and maintenance.